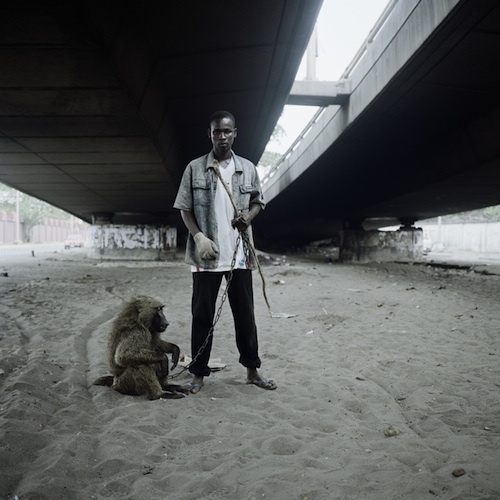 « by South African photographer Pieter Hugo depicts Nigeria’s »Gadawan Kura« as they are known in Hausa (a rough translation: »hyena handlers«) in a brilliant way. 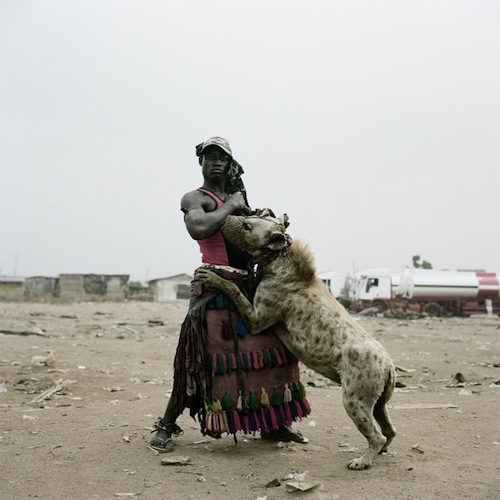 »These photographs came about after a friend emailed me an image taken on a cellphone through a car window in Lagos, Nigeria, which depicted a group of men walking down the street with a hyena in chains. 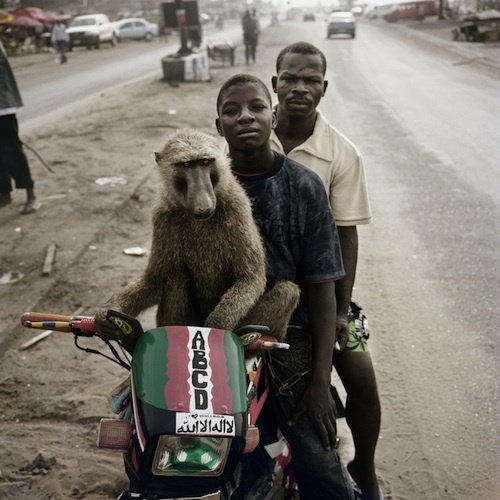 A few days later I saw the image reproduced in a South African newspaper with the caption ‘The Streets of Lagos’. Nigerian newspapers reported that these men were bank robbers, bodyguards, drug dealers, debt collectors. Myths surrounded them. 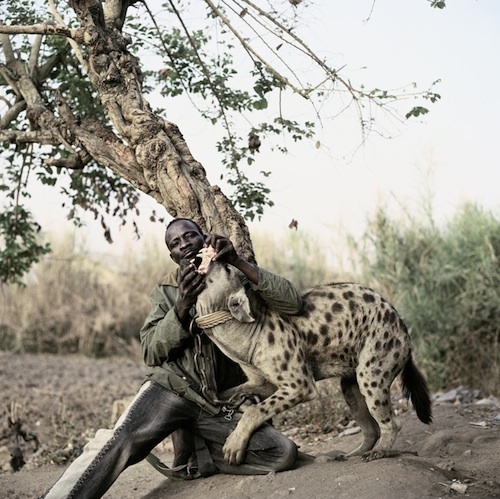 The image captivated me.« Click to read the whole story about »The Hyena & Other Men«.